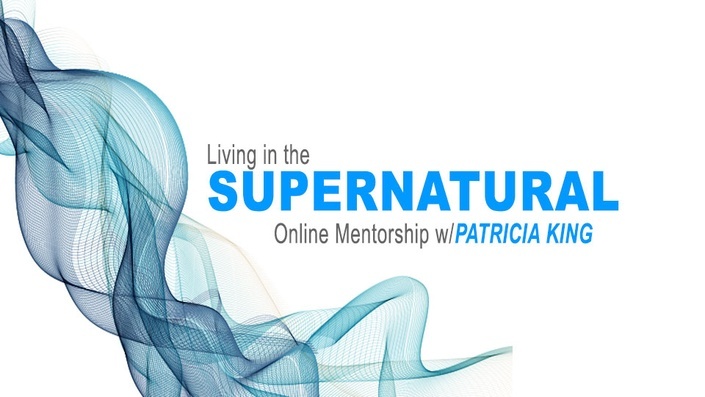 Powerful mentoring in the supernatural with Patricia King. Learn to see into the supernatural world and experience the wonders of Heaven in your life today! Get ready to experience your spiritual, emotional and physical transformation! Prophetic activations to develop your ability to see and hear in the Spirit.